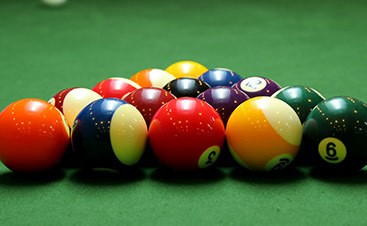 This holiday, your pool or billiard table may see more action than it does the rest of the year. 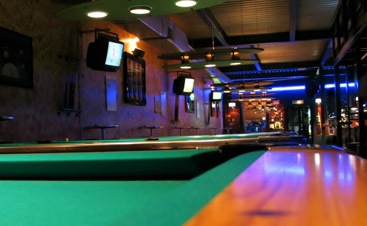 At Vitale Billiards, we are here to ensure that your table is ready for the great times you will have with family and friends. One of the ways we can do this is ensuring your table is level. An uneven pool table is pretty obvious, but here are some ways you can investigate it while waiting for us to arrive. It does not matter if you have an analog or a digital level – both will tell you if your table is tilted and in which direction. If you don’t have a level, you can get cheap level apps for your smartphone that do a good job. Simply lay your phone on the table to check the table’s level. Set your level long-ways on the table. You are checking if the table is balanced from end to end. If your level indicates a problem, we will likely be raising or lowering one of the table’s short sides. Surprise! It’s time to turn your level perpendicular to its previous position (make it parallel to the table’s shorter sides) and check the table’s side-to-side level. Make note of the results to help us get started when we arrive. There are more steps that we will share in our next blog! 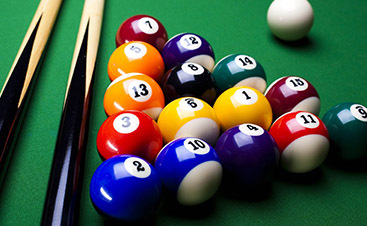 At Vitale Billiards, we know that your billiard or pool table is a large investment. We are proud to partner with you and ensure it is at its very best! We offer premier pool table repair, moving, and assembly services to Northern Colorado and southern Wyoming. Call today!